1970, 1970s, concrete poetry, poetry, typewriter, yucatan. Carl Andre (Yucatan) typewriter poems, 1972. 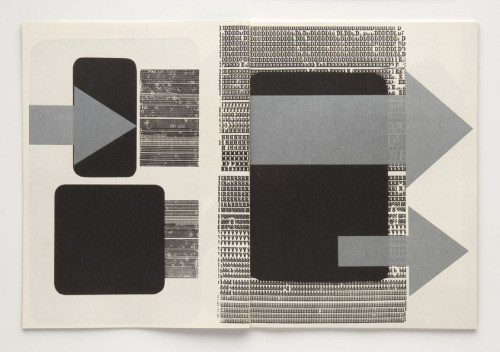 Will be featured in The Drawing Center’s upcoming Drawing Time Reading Time exhibition curated by Claire Gilman. 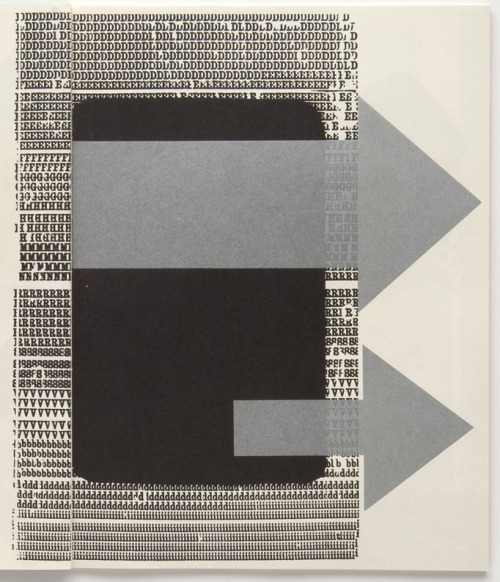 Typographische Monatsblätter nr 11, by Wolfgang Weingart 1970. “ComputERR” by Alex Toth (1970) ‪#‎punchcard‬ comic! Beethoven today, Bob Cobbing (1970). 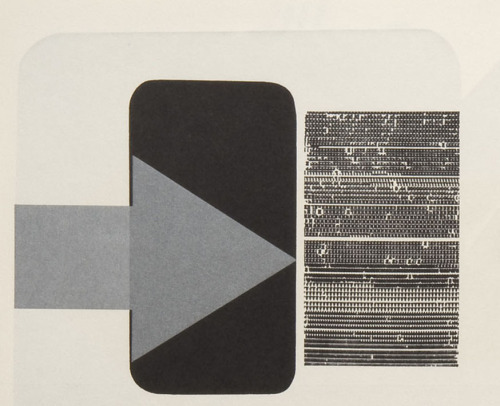 From the book “Typewriter Art” (1975), edited by Alan Riddell.